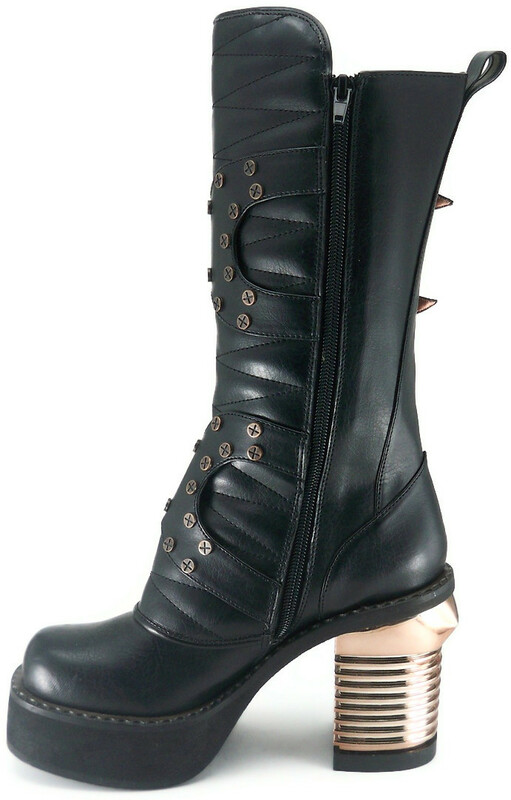 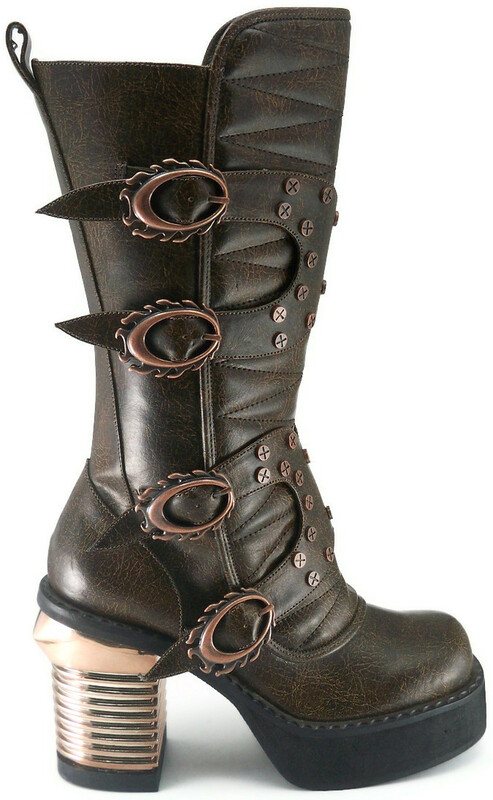 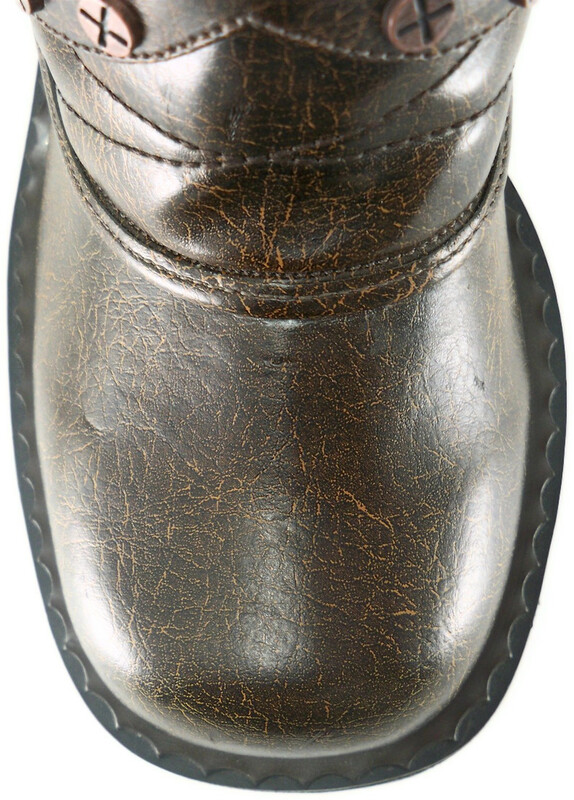 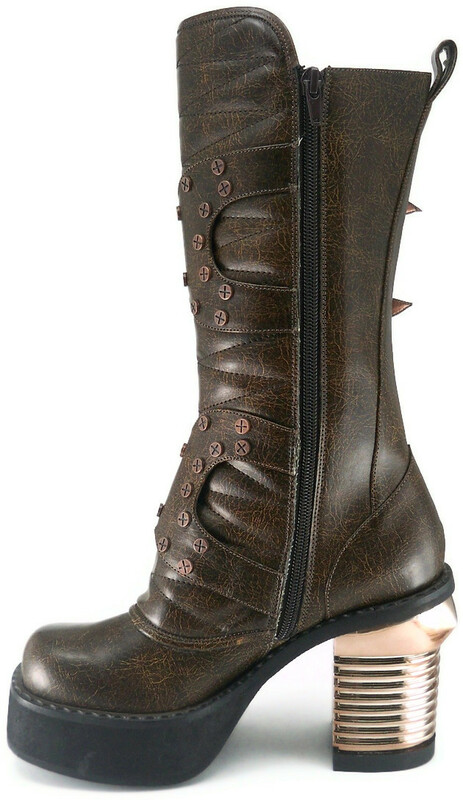 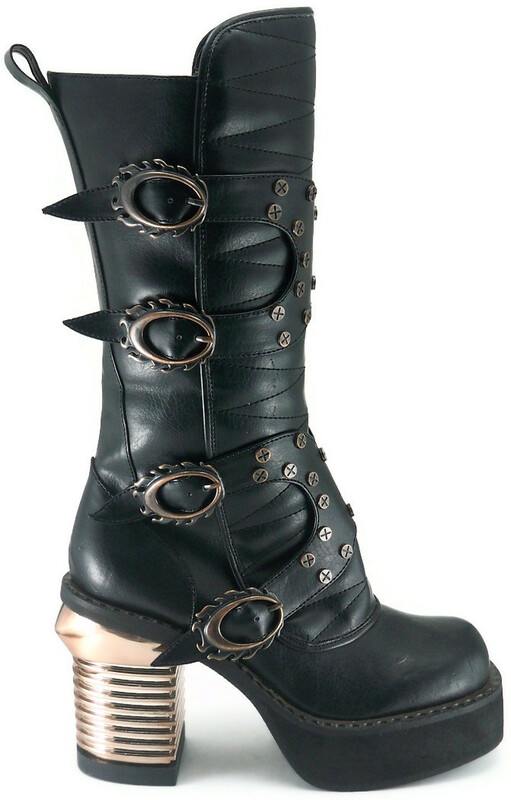 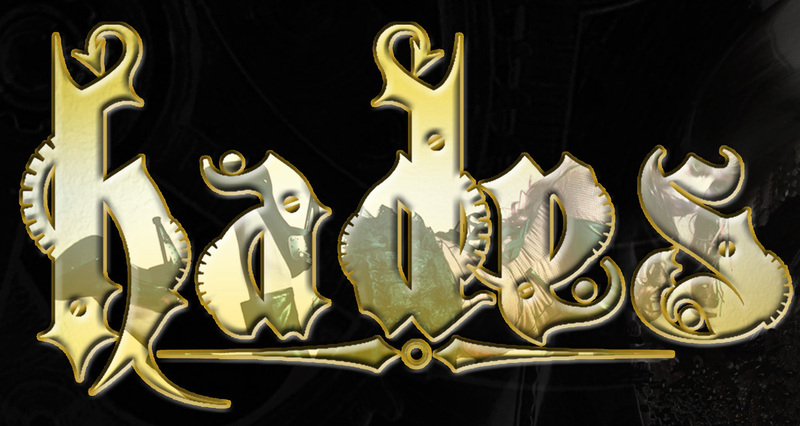 Steampunk captain boots w/ stitched inner front. 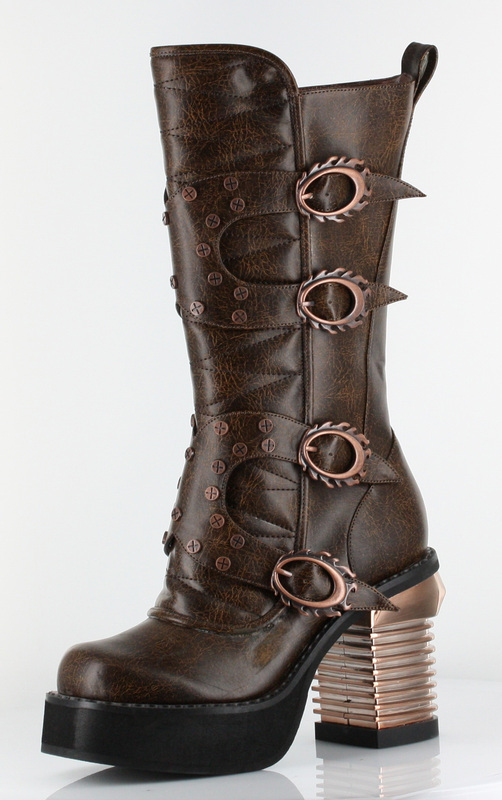 Outer front fastened by large adjustable straps w/ double bronze flame buckles. 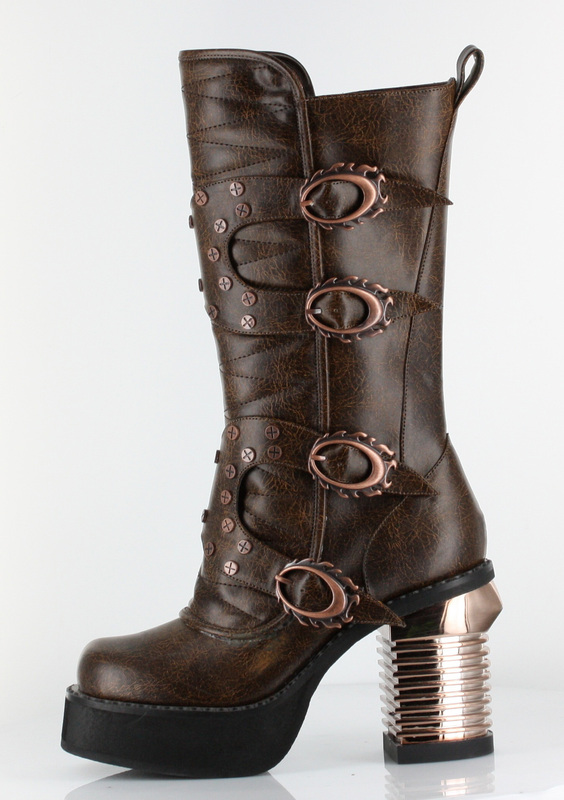 Embedded w/ screw heads. 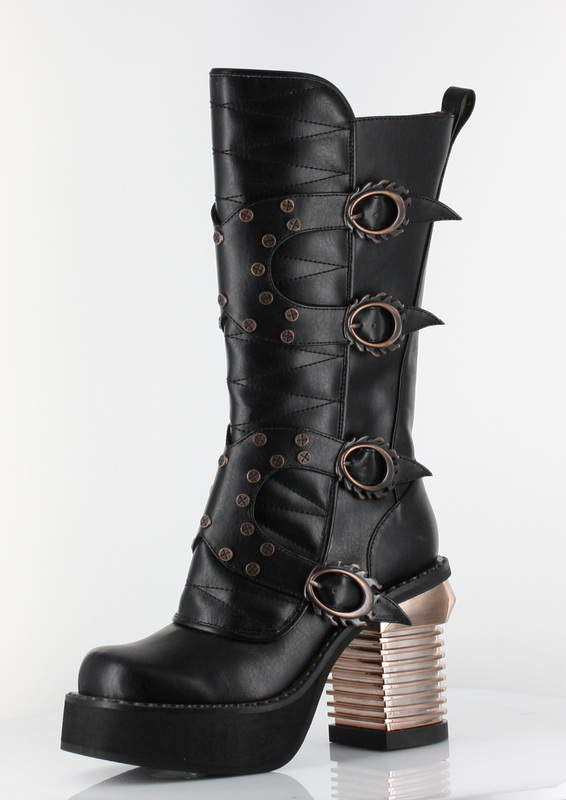 Upper zipper. 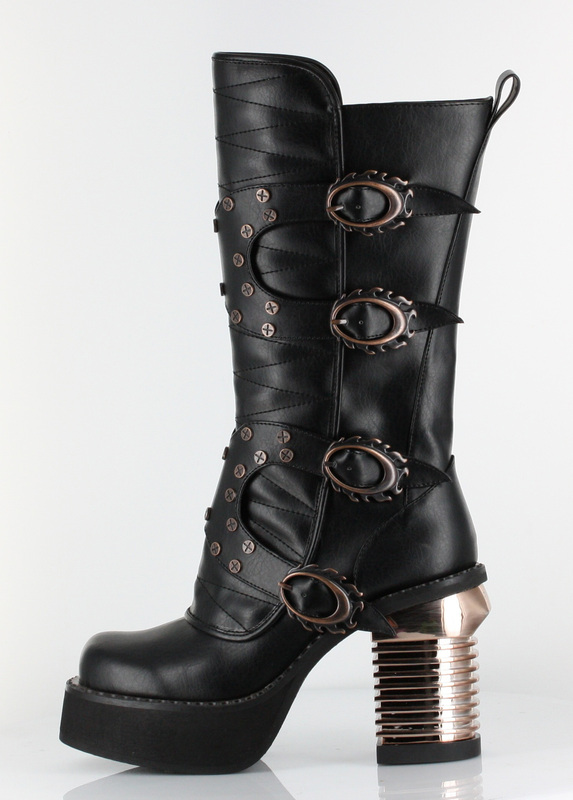 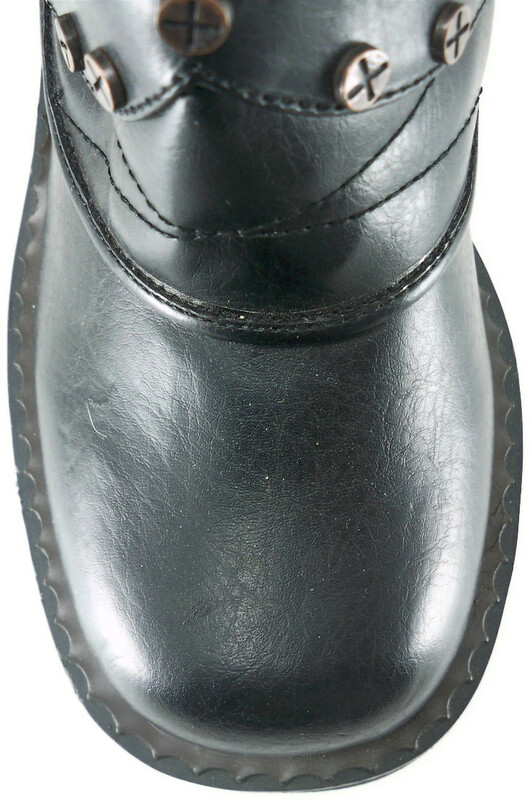 3.5″ steam engine chunky heel.